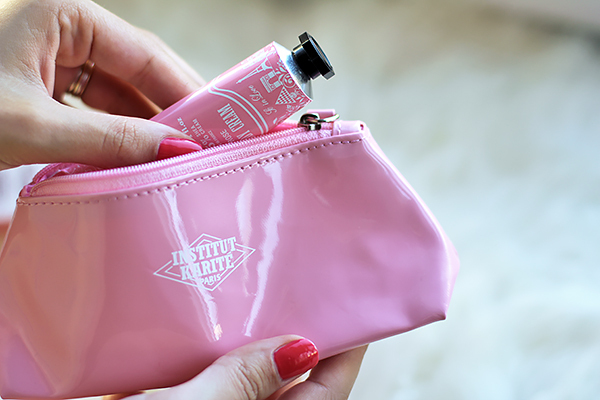 The color pink makes everything look pretty, doesn’t it? 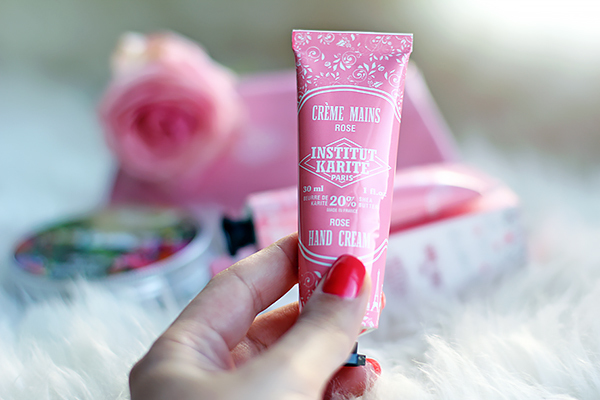 Here’s my recent beauty addiction to cute pink tubes from Institut Karité Paris (via Level Zone). It is at the heart of Paris, capital of love, that many love stories were born and stood the test of time. Among them, the one shared by Edith Piaf and Marcel Cerdan. 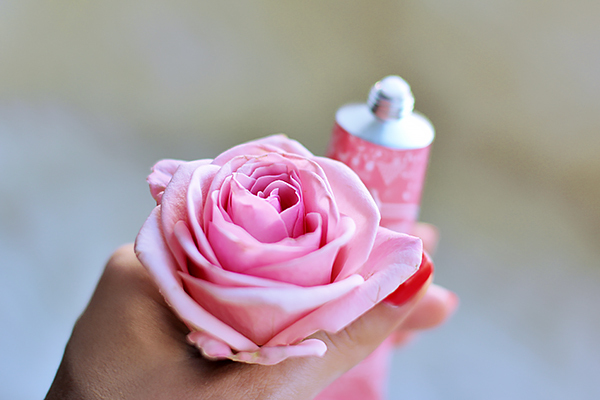 A passionate story and delicate bouquets of roses offered, symbols of beauty and eternal love. 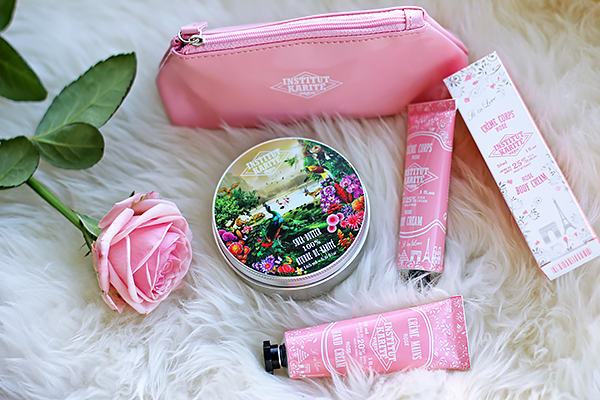 “So In Love” collection captures the divine fragrance of roses. The cream consist of 20% Shea Butter, that enriches the skin leaving it soft and gentle. Non-sticky. Once upon a time, at the heart of a flamboyant garden, a queen known for her divine beauty who used a wonderful ointment from the fruit of a tree. Particularly attached to this wild tree, secular and generous, the queen decided to make her sacred tree. Many centuries later, explorers discovered this magic place and brought this precious balm they called “shea”. 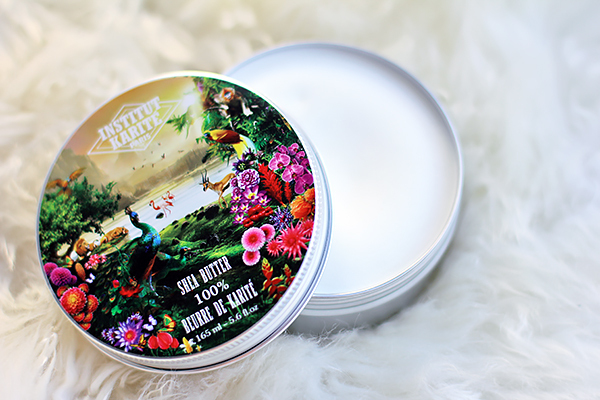 Limited edition of “Jungle Paradise” features Shea Butter care that provides an ultra-nourishing care: moisturizes, nourishes, protects and rejuvenates the skin. Very rich in vitamin A, D, E, F and K. You can use it as a daily care, massage, or even hair mask. A real must for any needs! 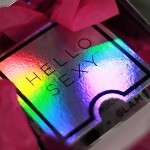 I’m about halfway through using and testing GlamGlow products, but the results are really great.